In an effort to compete with the massive growing popularity of League of Legends as well as the sSports movement. 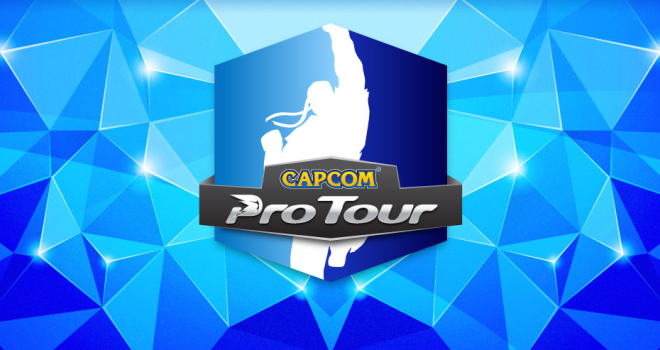 Capcom has decided to take the fighting game community mainstream. It’s a year-long fighting game extravaganza as the entire tourney is contested in Super Street Fighter 4: Arcade Edition v 2012 and then completey updated to Ultra Street Fighter 4 when it comes out in June. For all the uneducated people which is pretty much 90% of you out there, Capcom isn’t cashing in on a craze or something like that, Capcom didn’t just wake up on day, saw League of Legends and figured “Hey, We can do that too” Capcom is migrating the already massive figthing game scene to a more streamlined and mainstream mass appeal along the lines of League of Legends. But to alot of people out there especially the competitors of said sames, this is kind of redundant. The fighting game community isn’t like other esports communities solely because the community isn’t defined by one solitary game. The FGC plays other fighting games competitvley besides Street Fighter. But from a marketing point of view it’s understandable. Again to re-iterate the uneducated quip from earlier, Street Fighter is pretty mainstream in pop culture and is reconziable just by dropping the name. Other fighting games are maligned by the undeducated stigma that these games are trying to co-opt Street Fighter epscially the ones that go on to have an identitiy of their own. Also, No love for New York? What The Hell, Capcom?